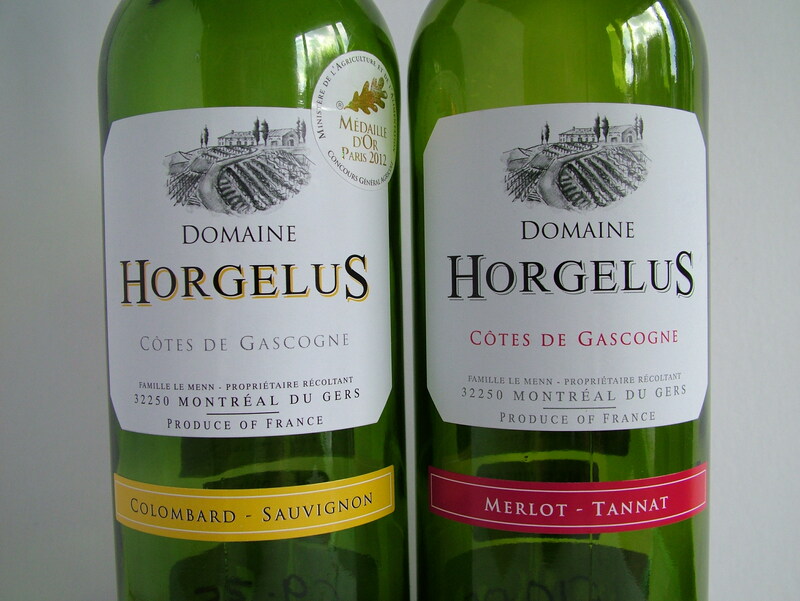 A pair of inexpensive wines from Wines Direct – usually I enjoy the white wines of the Côtes de Gascogne, and find the reds hard going. On this occasion the white was fine, but I preferred the delicious red. Wines Direct have a retail outlet in Mullingar, but most of their business is online. Their website, www.winesdirect.ie is well worth looking at; they have some great wines. Good fresh easy-drinking dry wine, with plenty of Sauvignon Blanc character, and clean green fruits. Great value summer drinking. A tame Tannat – this grape is usually fairly severe and tannic, but this was an excellent light juicy tannin-free (just a little dryness on the finish) wine with amazingly supple ripe fruit. One to sip on its own or with lighter food.